Home tips	Do You Have Questions About The Affordable Care Act? Do You Have Questions About The Affordable Care Act? 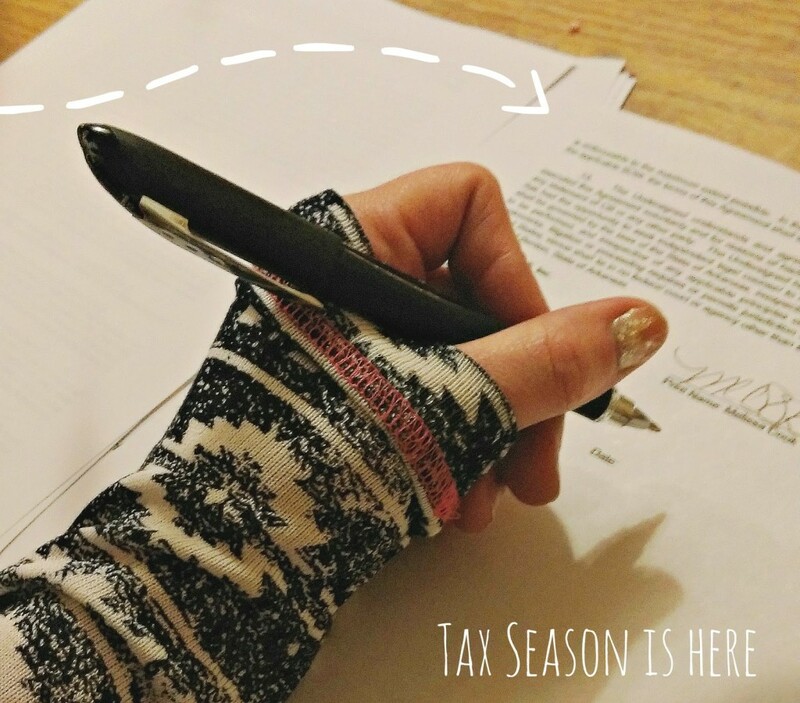 Tax season is here – that time of year that does one of two things for you, it either, a.) 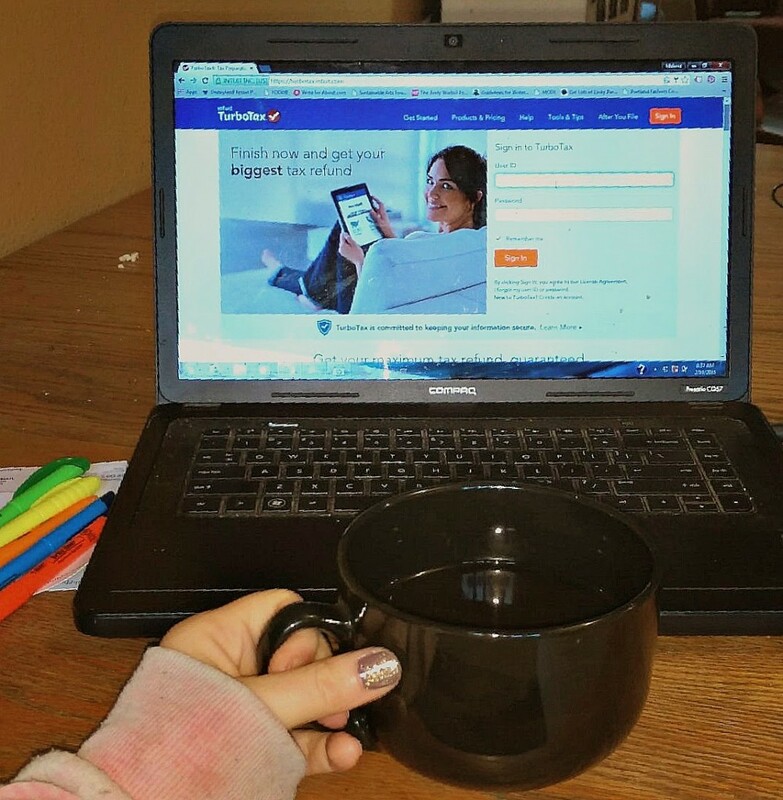 Gets you all sorts of excited while you begin to plan your next vacation or b.) Makes you cringe and try not to cry yourself to sleep at night. I used to fall into the first category, but the past couple of years I’ve sniffled a bit as I clicked send on my computer, but even though I won’t be planning too many tropical vacations in the near future I’m still happy because I’m blessed to have found a job that I love and I wouldn’t have it any other way. I’ve been filing with TurboTax for years now and have no plans to change that. 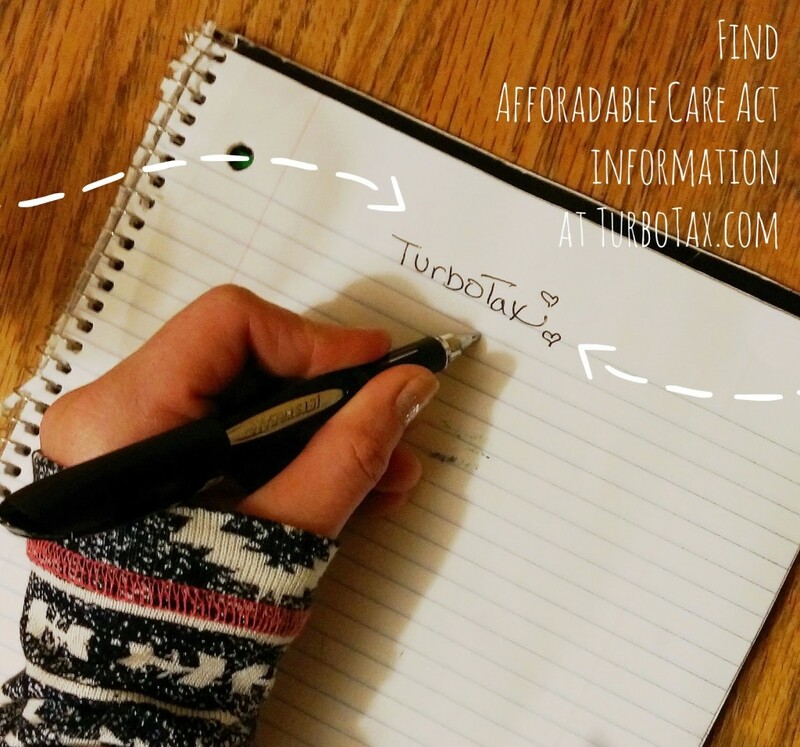 TurboTax has always been so easy to use and walks me through everything step by step to help me maximize my return, and this year TurboTax is helping me figure out information regarding a new requirement this year – The Affordable Care Act (ACA). I have got to be honest with you, I work in the healthcare field and I’ve had a lot of confusion and question myself regarding all of the new rules and changes. The one drawback to both Wayne’s and my work schedules is that our flexibility doesn’t equal employment benefits, meaning health insurance isn’t provided for us. We’ve paid for the kids, but we never had enough time (or money) left to pay for our own health insurance, but with the tough penalties that will be happening we are going to have to figure out how to change that, and I’ve found that TurboTax Health is a great place to start. They have a lot more information about the requirements coming up this season and guide you on where to go next. Wayne and I have been working a little every night finishing up my monthly records from last year (definitely need to do a better job of keep up with it every month!) and then we will be all ready to file and be finished with our taxes this year! 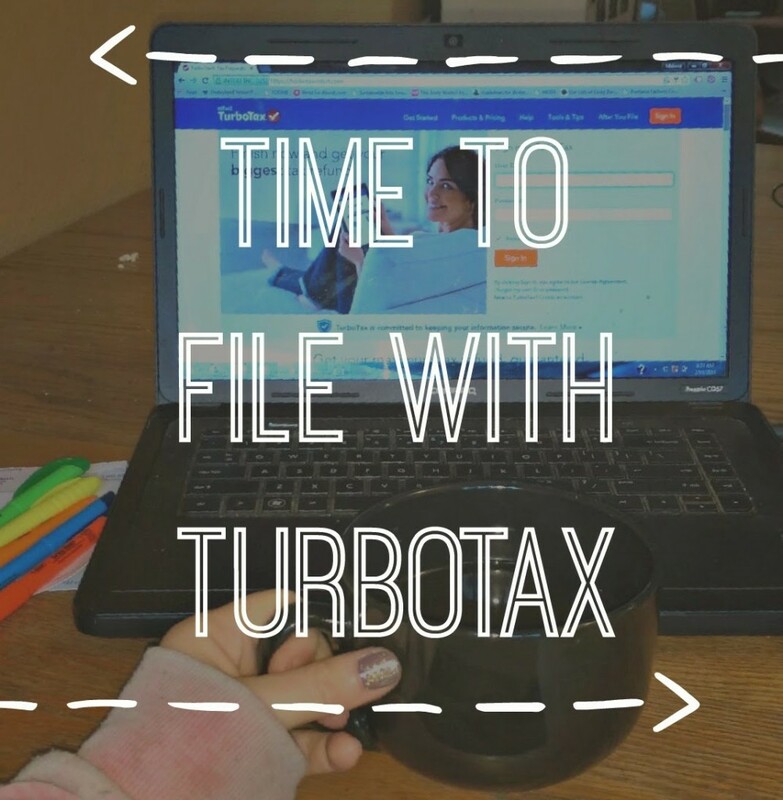 If you are ready to file now though, you should head over to TurboTax before February 16th because if you file a simple return (the 1040A/EZ) you can file for FREE! There is still a lot that I’m trying to understand about The Affordable Care Act, but I’m giving myself a pat on the back for taking the initiative and (finally) taking the time to make some decisions. Have you filed yet? LEGO KidsFest is Coming Soon! !